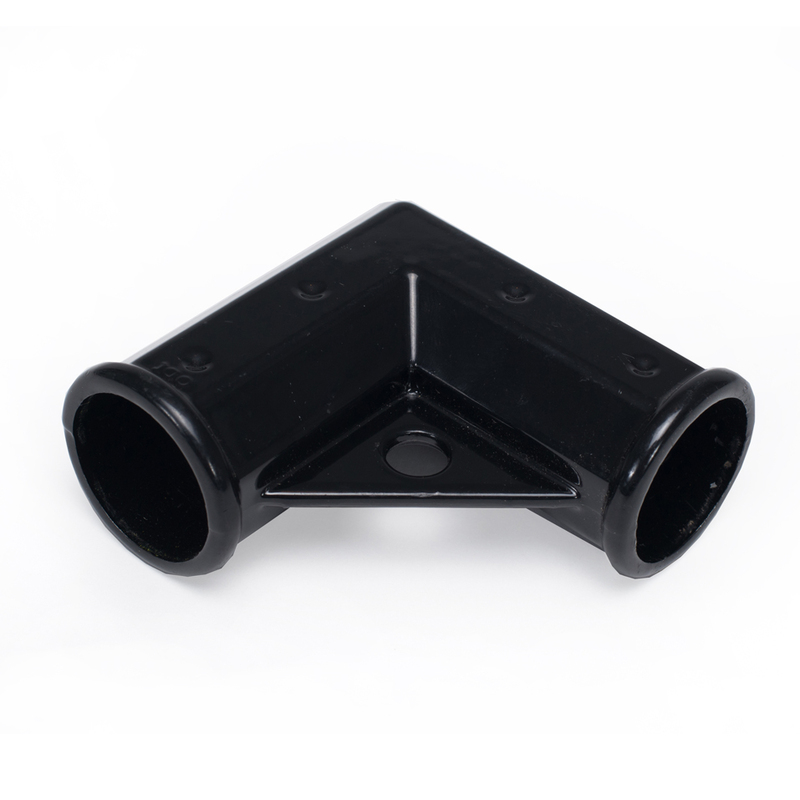 Made from high-quality steel and easy to install, this corner elbow is used to reinforce our deer fence access and driveway gates. This corner elbow is used to reinforce the corners of the gate for a deer fence access gate or deer fence driveway gate. It's made from high-quality steel and is easy to install.